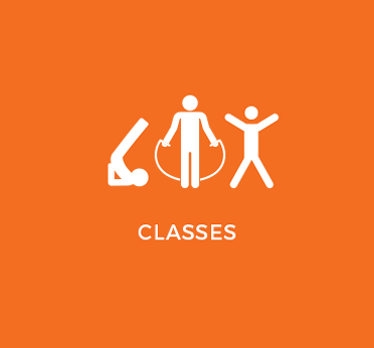 Our fitness classes are unique in that we accommodate fitness levels from beginner to advanced in the same class by giving a variety of exercise progressions enabling you to feel challenged but not defeated. 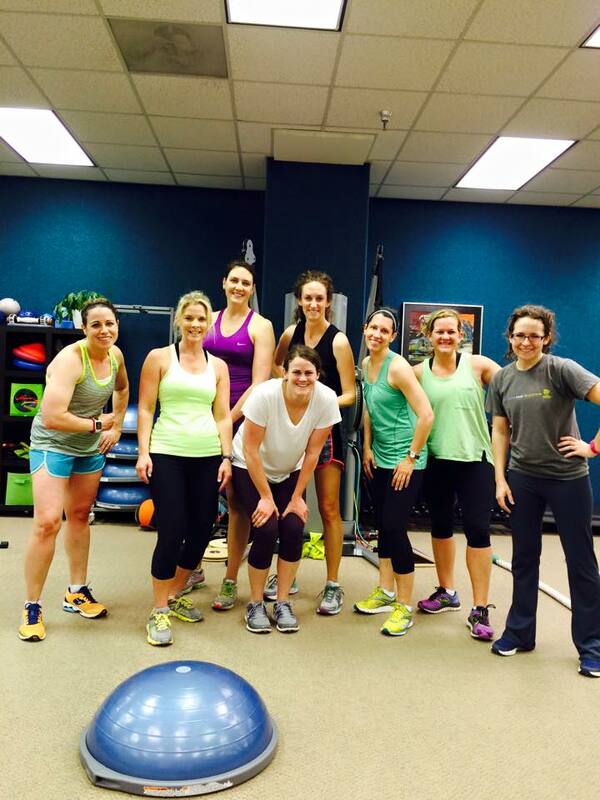 Your first group fitness class is always FREE as we want to make sure our gym is the right fit for you. 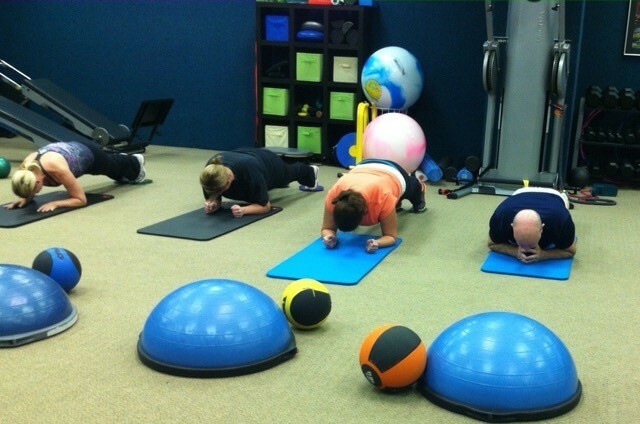 Fitness Class sizes are kept small so that we can watch you carefully and make sure you get the attention you deserve. 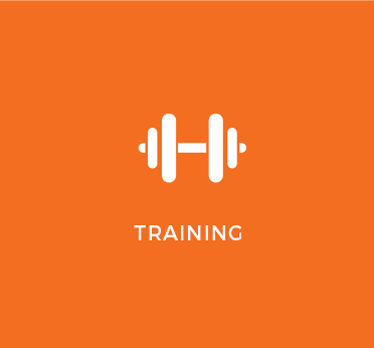 If our fitness class schedule doesn’t gel with your schedule you may want to consider Small Group Personal Training. 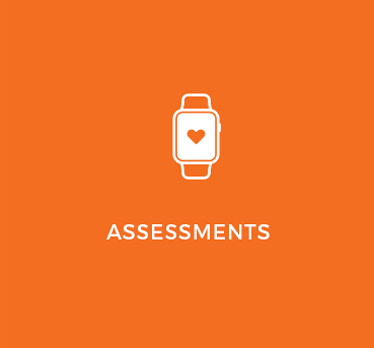 (we can fit you in with an existing small group or you can start your own) If you aren’t quite sure where you should start we would love to meet with you to help you determine the appropriate starting point in your journey to improved health and fitness. De-stress and reenergize from your workday with a power flow yoga class. The poses allow for a safe and energetic experience. You work at your own level of ability and experience with plenty of options for modifications. A dynamic 30 minute class for core strength and stability. Alleviate back pain, improve your posture, and sculpt your abs in this dynamic class. A metabolic conditioning workout that will get your heart and muscles pumping with alternating cardio and strength exercises done in a circuit fashion. Motivating music makes the workout fly! A fitness class for the mature adult over the age of 55 who has not exercised in a long time, if ever, and is interested in improving their functional fitness. You will get the attention you deserve in this small group fitness class where the focus is on balance, strength, flexibility, and agility. This class puts the FUN back in fitness. 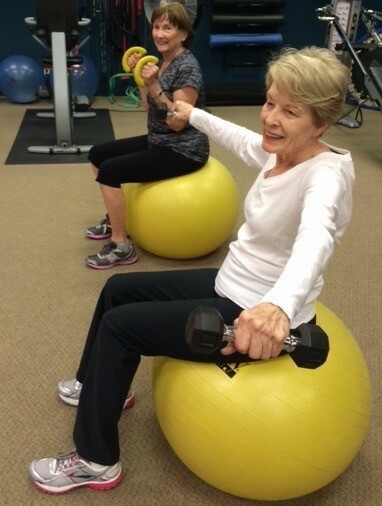 Senior fitness enthusiasts welcome!